Welcome to Precision Run Lab–our most advanced running environment. Your air, enriched by an 02 vaporizer. Your running data, right at your fingertips. 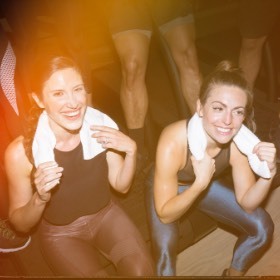 Your class, transformed into an out-of-body experience with immersive light and sound and our completely customized Woodway treadmills. 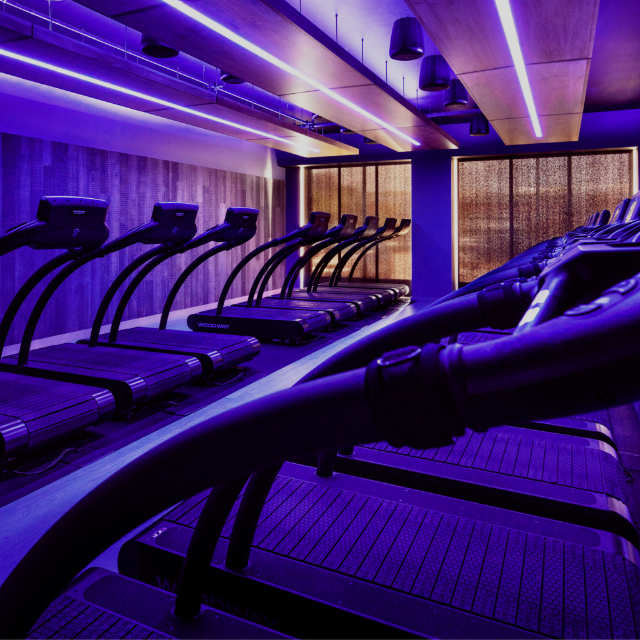 Your post-run stretch, taken to greater lengths in a dedicated cool-down zone. 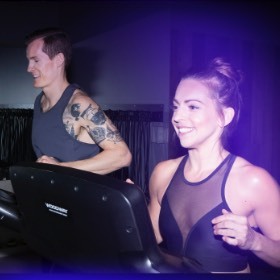 To better serve Boston's running community, access to the Precision Run Lab at Equinox Chestnut Hill will be available to both members and non-members. 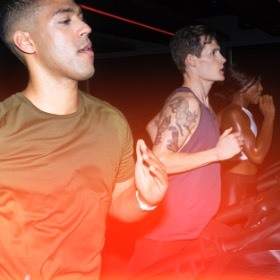 Get your pulse racing like never before thanks to the Lab’s immersive sensory experience, featuring custom light and sound cues synced to every running interval. There's something in the air—it's more oxygen. 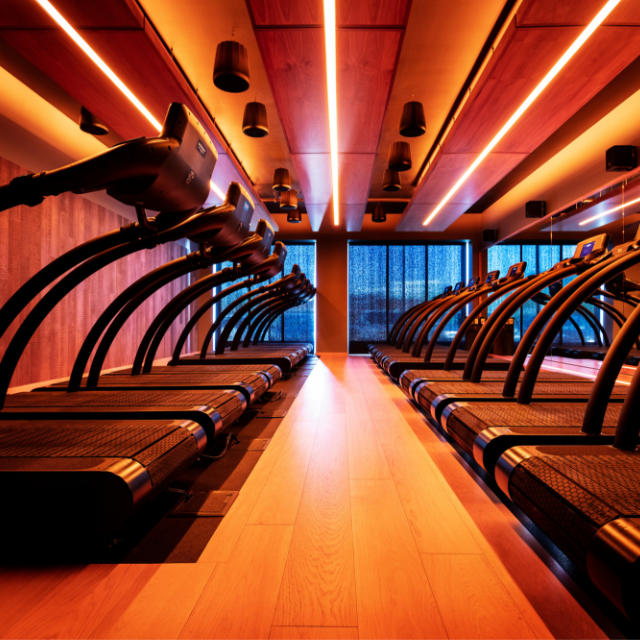 Every breath you take in the Precision Running Lab is enriched by our exclusive 02 vapor system. The experience doesn’t stop when your run does. Maximize your post-run stretch with vibrating rollers, cushioned flooring, and video-guided routines. You don't have to go outside to blaze new trails. 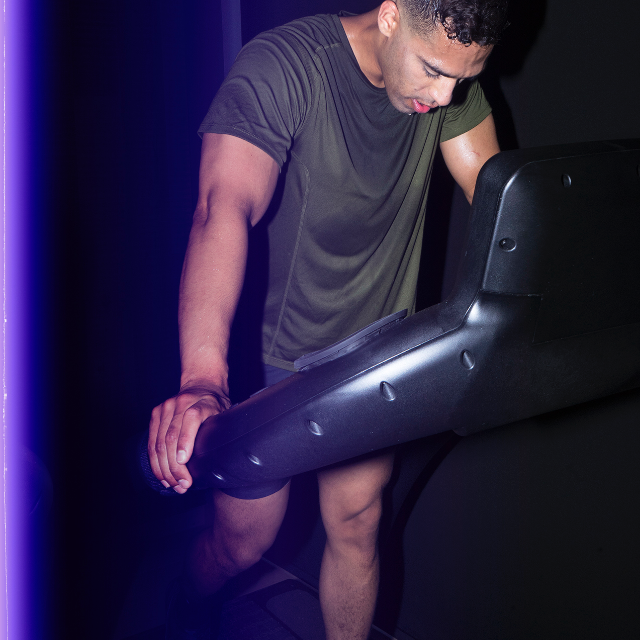 Innovated by David Siik, Precision Run is redefining indoor treadmill training with the only method-driven program in the industry. 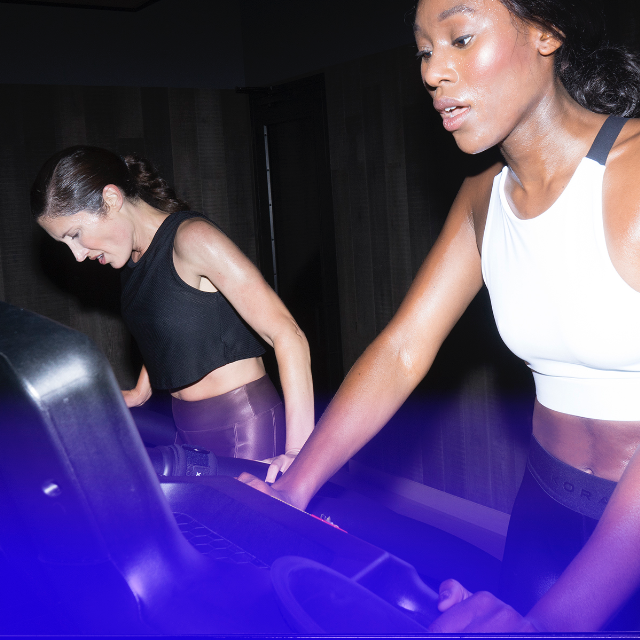 We've evolved running into a total workout. 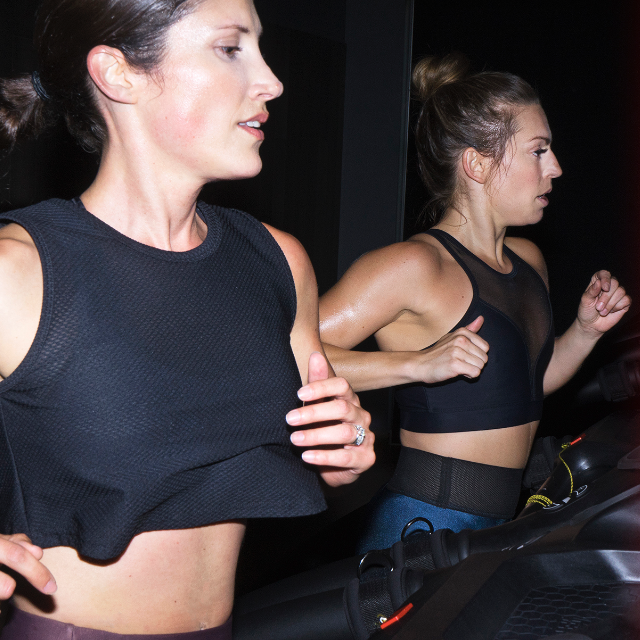 Precision Run: Circuit adds cross-conditioning to make you a stronger, faster and more confident runner. From our enhanced Precision Run Zones to our fully immersive Precision Run Labs, the future of running starts here. For the latest updates on the Precision Run Lab at Chestnut Hill, give us your details and we'll keep you in the loop.